Possibly one of the steals of this draft, Andre Ellington is a game changer. His draft stock fell due to nagging injuries and mediocre measurables – he didn’t test well when the old men with rulers showed up. Make no mistake, Andre Ellington is fast enough and very quick. He makes big plays on the ground and in the screen game. You might not be able to call it “home-run speed”, but you can definitely call it “break-away speed”. When he gets to the second level, his vision and acceleration make him a big play waiting to happen. The biggest knock on Ellington is his size- but he has all the tools to prove that wrong. He weighs the same as Chris Johnson, but is two inches shorter. Creating a more compact, powerful build, and lower center of gravity. He runs with forward lean, balance, and power. He has good feet and leg drive. He’s hard to take down and consistently demonstrates the ability to fight through traffic at the line of scrimmage. Some call him a “perimeter guy”. Those are “scouts” that watch highlight reels. Go watch the full game films, Ellington runs inside and out with toughness. He can finish in redzone and short yardage scenarios. Clemson used him as a workhorse, feeding him 25+ touches in several games over the last two seasons. Admittedly, his size is a factor in pass protection. He does get driven back on occasion- but he is a VERY WILLING blocker that possesses toughness. Even the great Mike Mayock said during the draft that Andre Ellington was pound for pound one of the most competitive pass protectors in this draft class. Cardinals fans have every reason to be excited about this pick. He’s made a crowded backfield more competitive and will immediately contribute on special teams. Expect him to receive reps in the run game sooner than later. He could be a big contributor to the Arizona offense in 2-3 years. See Bill Byrne’s report on Ellington in his 2013 dynasty running back rankings. Given the current state of the Cardinals crowded backfield- Andre Ellington borders being undraftable as a rookie in standard re-draft leagues. This could change quickly though with an injury or roster cut. The Arizona backfield will be one that fantasy players need to keep a close eye on. 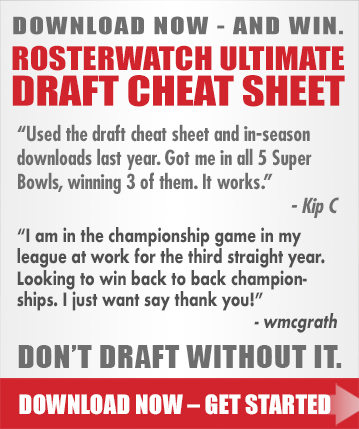 If the roster does shake out in the rookie’s favor he has the talent to be a nice flex play. If he’s a waiver wire guy when the fantasy season starts make sure and put him on your watch list. 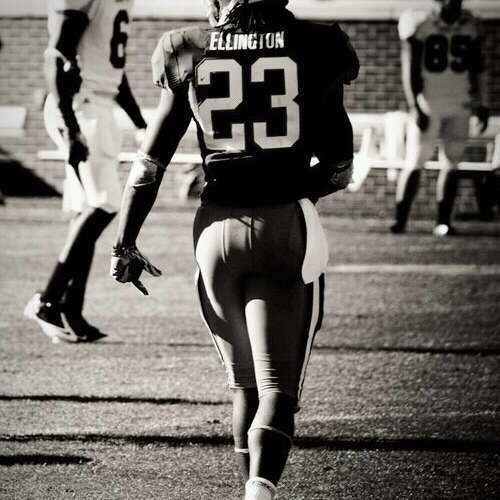 Ellington is a solid late round option in keeper leagues, and he is a must own in Dynasty formats. His long-term fantasy outlook is positive. He may also have added value in leagues that score for special teams production.